The space program has finally lost its novelty and a jaded public hardly notices another moon launch. Skillful PR admen preserve the illusion that the missions have become routine, but Colonel Richard Martin has a different story . . . of panic in deep space, of crewmen pushed beyond their breaking points, of official indifference towards his own shattered life. Martin had been to the moon and back, but he would never be sent there again, suffering a nervous breakdown in orbit. He is put under wraps until the pilot of a capsule loaded with nuclear weaponry goes berserk and unleashes a nightmare that threatens to consume the world. Only Martin can end it . . . 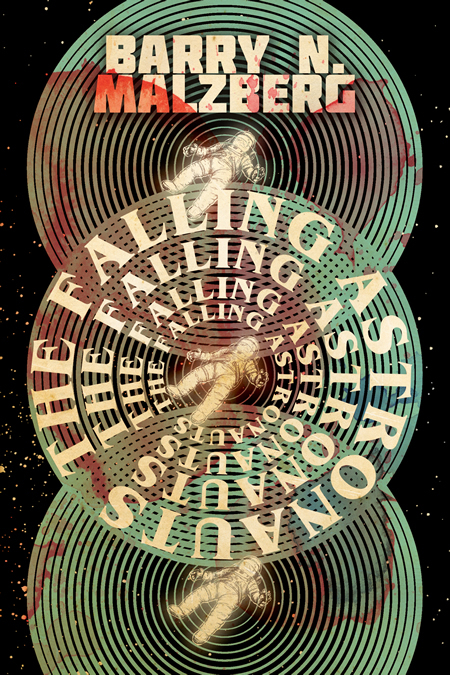 The Falling Astronauts is a paradigmatic example of New Wave science fiction that goes where no man has gone before, but also goes insane. Together with Galaxies and Beyond Apollo, it forms an anti-oedipal trilogy unlike anything else in twentieth century SF.